This week we have our last session of the term of our popular Sing n Sign sessions. 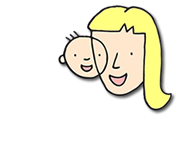 These sessions are run by an external organisation who come into the setting once a week to teach the children aged under 3 different signs whilst offering a fun learning experience. This has proved to be a great success and the children have picked it up well. 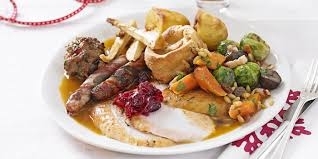 Our Christmas festivities got into full swing this week with our children's Christmas Dinner. Held on Wednesday 5th December, the children enjoyed a full Christmas dinner with all the trimmings cooked by our wonderful (and busy!) chef Sharon. This was a day the children had been looking forward to for a long time and all children were invited in, including those not normally in that day. There was a good range of Christmas jumpers on show by children and staff alike and the Christmas music set the scene. 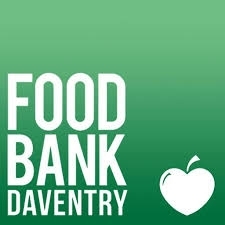 This month we have been collecting food parcels as part of our annual initiative to support the Daventry Food Bank. All children from the nursery brought in items of food from home to add to the collection. The children learnt about why it is important to consider those less fortunate than ourselves and what actions we can take as a community to help. A group of children travelled to the collection centre in Daventry to personally hand over the food parcel. We are pleased to support the Daventry Food bank and will be doing more to ehlp thos in need in the year ahead. We would love to hear from you! For more information about Dolphin Day Nursery and Dolphin’s Out of School Club please call or email using the details below or leave your details to the side and a member of the team will be in touch. For a limited time only, receive 50% off the registration fee for the day care nursery and out-of-school service. Simply quote: “website50” when contacting us. It is well known that a child’s early years are some of the most important and these form the building blocks for later life. Children at this age learn and develop quickly and their future physical, social and educational prospects can be hugely influenced by these early years. Children learn through play, and to do this they need a stimulating, fun and secure environment where they are encouraged to try new things but not forced upon them.